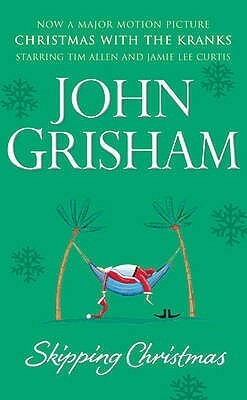 Skipping Christmas (2001) is one of the many outstanding novels by New York Times bestselling author John Grisham. This is light and funny reading and this short book is ideal for your holiday reading list. Dolores and I recommend all of the books by John Grisham. Use the links to learn more about the author and his books.